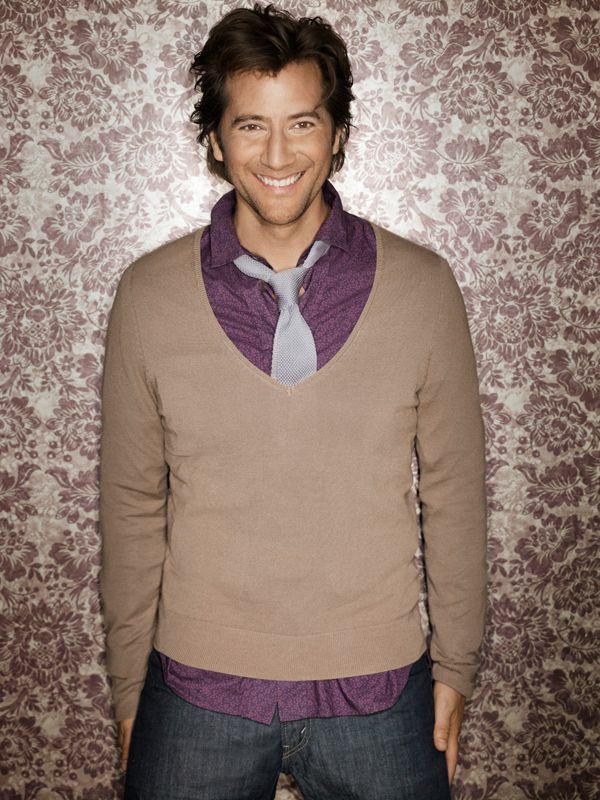 Henry Ian Cusick (born 17 April 1967) is a Peruvian-born Scottish actor of television, film, and theatre and a television director. 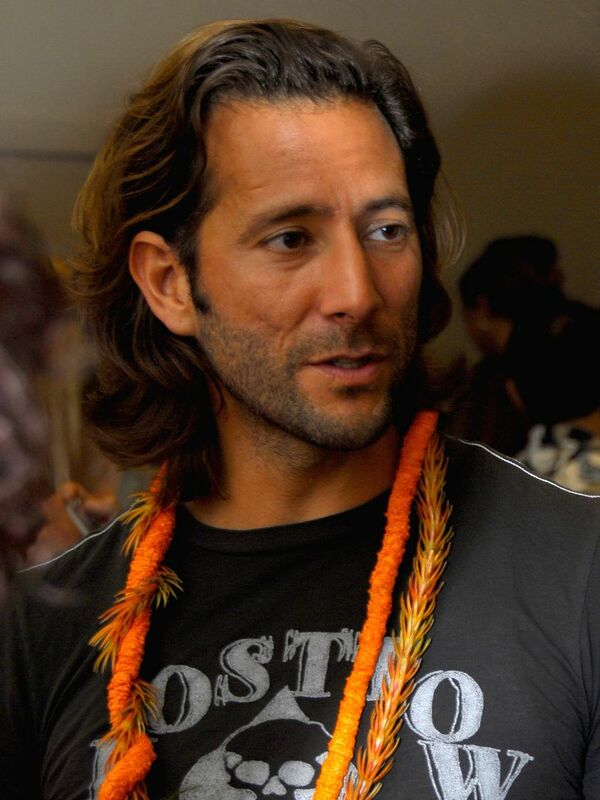 He is known for his role as Desmond Hume on the U.S. television series Lost, for which he received a Primetime Emmy Award nomination. 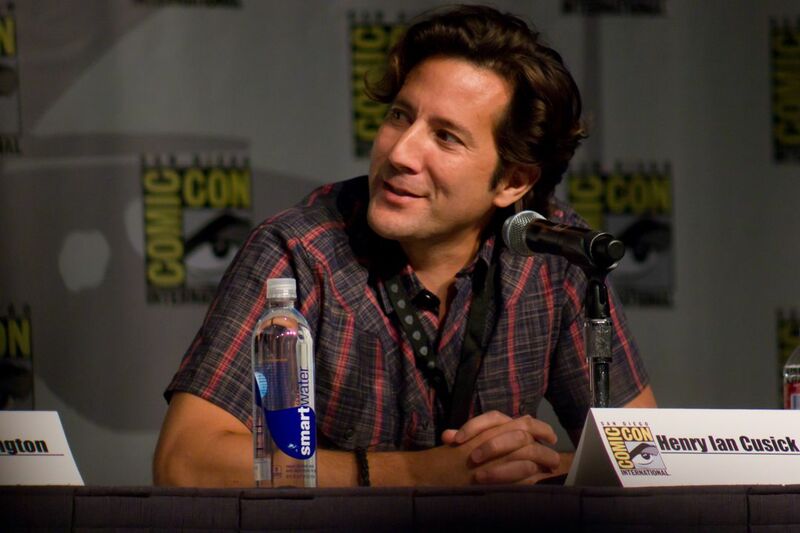 He starred in the ABC drama Scandal, as Stephen Finch, and is currently starring as Marcus Kane in The CW drama The 100. Read more on Wikipedia.